When I was around thirteen, fourteen, I was a dedicated listener to Ferry Maat’s Soulshow, a weekly radio show, that was broadcasted every Thursday night. Back then this show was the only soul music provider on the Dutch radio. I bought many records after I heard them in the Soulshow. As far as the local record store had the records, of course. But I also taped the shows, and shared these cassettes with a neighbourhood friend, Anton. These tapes have gone long time ago, and I have no idea what happened to them. Usually I remember that, but the Soulshow tapes are even erased from my memory. I wouldn’t mind if there was a mp3 DVD with episodes of the Soulshow from the early and mid-seventies. The show went on much longer, but the formula killed the show after a while. 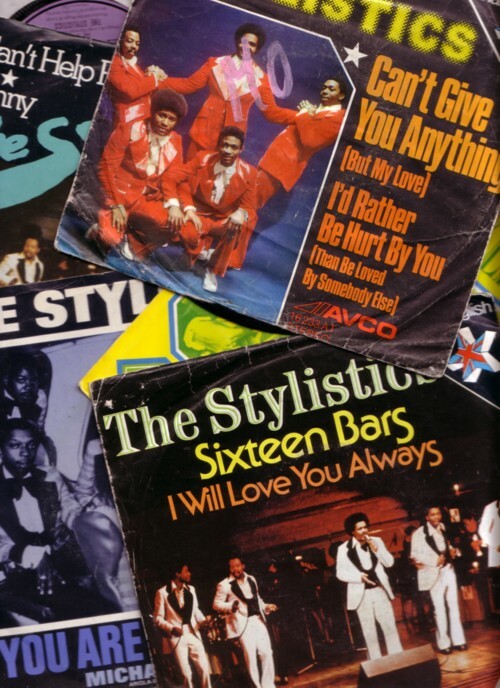 One of the bands that I first heard through the Soulshow was The Stylistics. I have only about seven LP’s and just as much 45’s of the band. Probably they made ten times as much. But I am only interested in their seventies stuff. One day in 1974 or 1975 this neighbourhood friend, or maybe another neighbourhood friend, who’s father was a deejay, organised tickets for the three of us, for a concert by The Stylistics in Carré, a theatre in Amsterdam. I had never been to a concert, although I had seen some bands that played at our school parties. And I had never been to Carré either. I was very excited about all this, but the concert turned to be a bit disappointing. We had the cheapest tickets available and I was looking at a large pillar, that blocked my view on the stage, except for one meter to the far left and the far right. I was also disappointed because the sound was so much less good than my records. Basically I was most impressed by the pink suits that the Stylistics wore that night. 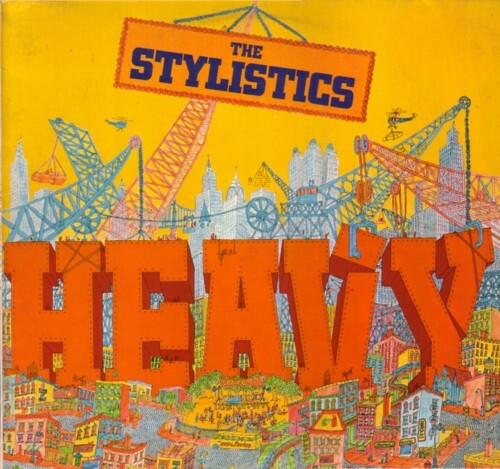 Here is one of my favourite Stylistics tracks, a song from the 1974 LP ”Heavy” .